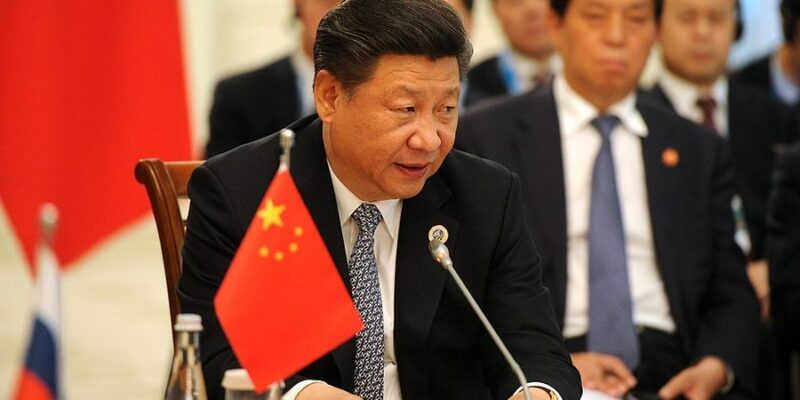 China’s ruling Communist Party has voted to enshrine Xi Jinping’s name and ideology in its constitution, making him one of the ‘most powerful Chinese leader since Mao Zedong‘, according to the BBC. By the year 2020, military mechanization will be basically achieved, with IT application coming a long way and strategic capabilities seeing a big improvement. The modernization of the national defense and armed forces should be basically completed by 2035. The people’s armed forces will be transformed into world-class military by the mid-21st century, Chinese agency Xinhua reports quoting Xi’s report to 19th CPC National Congress. Marije Vlaskamp, China correspondent for the Dutch newspaper de Volkskrant, hailed China’s increasingly important international role. “China has become more self-confident internationally and taken more initiatives, like the Belt and Road Initiative and various economic and diplomatic cooperation projects with Europe and the United States,” said Vlaskamp quoted by Xinhua Agency. The 19th CPC National Congress “will inject new impetus into the fulfillment of the Chinese Dream of national rejuvenation and the country’s ‘two centenary goals,‘” said Slovak Prime Minister Robert Fico. Is the war against ISIS in South East Asia finished?